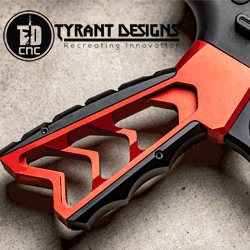 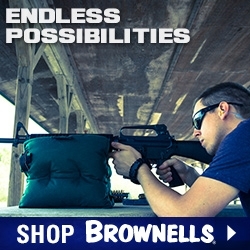 Promotional material from manufacturers of AR-15 rifles and AR-15 accessories. 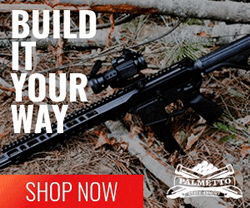 Patriot Weaponry is a builder of custom AR-15 and AR-15 rifles. 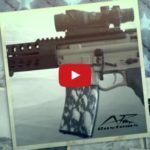 This promo video gives you a quick look at some of their work. 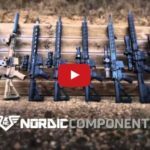 A quick look at the Nordic Components Precision AR-15 Rifles. 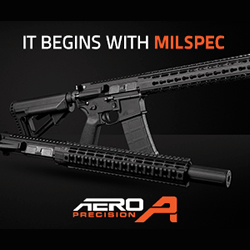 Nordic Components is an American owned manufacturer of complete rifles, uppers, and components in popular calibers like .22LR, .223/5.56, 300BLK, and .308. 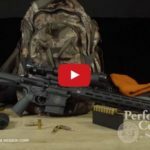 A quick look at the Real Avid AR15 Field Guide, which provides instructions for maintaining critical moving parts that affect AR15 reliability and performance. 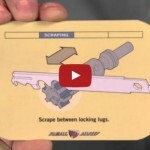 Disassembling, scraping, cleaning and lubricating information at a glance.